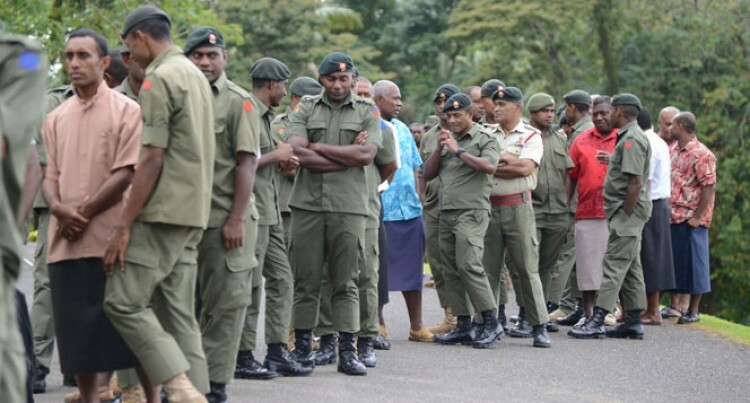 Private Eliki Seasea shared on the importance of voting as they voted at the Royal Fiji Military Forces Delta Coy in Nadi. “This election is very important because I get to vote for the future government that will help take Fiji forward. “We have had so many elections but for me this is very different,” he said. Private Seasea said that this year not only had venues improved but the voting system was very easy. “Before there would be this long line of people waiting and it would take a long time for us to and vote, so this is very good. “I mean it is visible; we could complete voting for our soldiers for in one and a half hours,” he said. Meanwhile, Private Savenaca Rabaka said the voting system was very convenient. “Before when we used to vote we would be told to go to other places which would just complicate us. “Travelling was also an issue, we would travel to Nawaka Primary to vote and it would always be full,” he said. He said that the process this year was very easy for him to understand. A total of 59 soldiers had registered at the barrack to vote for this year’s election.